Corinne Doctor was born and raised in Boulder and after studying Spanish at Lewis and Clark College, she returned to the Boulder area. 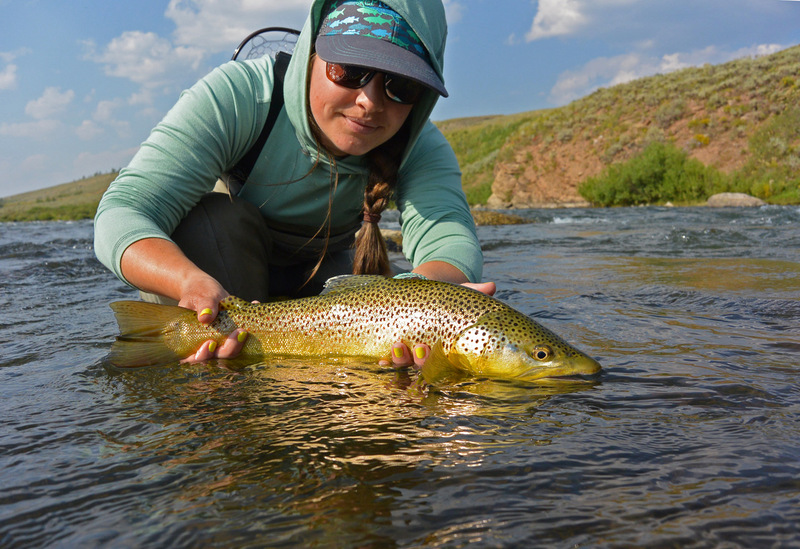 She and her husband founded fly fishing apparel company RepYourWater in 2011 which donates a portion of all sales to conservation partners including Colorado Trout Unlimited. She has been a Director At-Large to Colorado TU since 2016 and has been an active board member for the Boulder Flycasters for the last year.